Fish, relax, eat and enjoy - Celebrating 25 years of outdoor excellence. West Branch Angler Resort's upscale log cabin accommodations are nestled in a sprawling 300-acre park-like setting along a 2-mile private section of the West Branch of the Delaware River. Known as the "Gateway to the Catskills", the surrounding mountain scenery and grounds are marvelous. With 30 private cabin rentals, plush with amenities, you are sure to feel at home when staying with us. The River Run Restaurant is only a short walk from your cabin door, providing the perfect atmosphere for the end to an epic day. Whether you're fly fishing on the East's most productive wild trout fishery, shooting a round of 5-stand sporting clays, attending a one-of-a-kind wedding or taking a riverside hike on one of our trails, it's no wonder West Branch Angler is known as the "Premier Outdoor Destination in the East", located only a few hours from the major metros in the northeast. 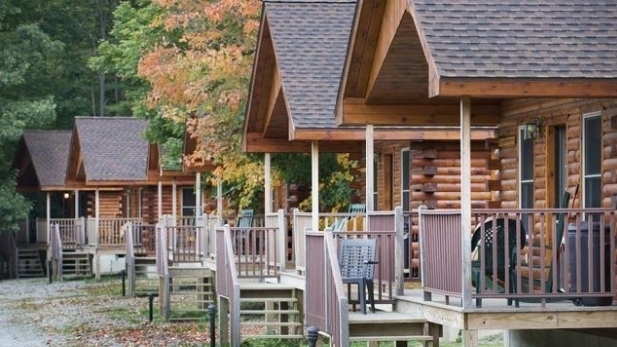 We offer 30 well-furnished log cabins in five styles to comfortably accommodate any sized party. 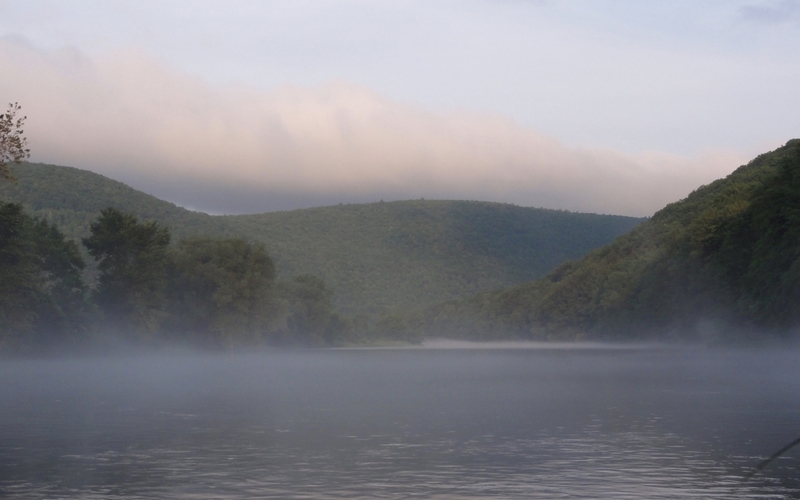 The Upper Delaware River System offers some of the best wild trout fishing east of the Rockies. Our expert staff, world-class fly shop and guide service are here to help maximize your success.